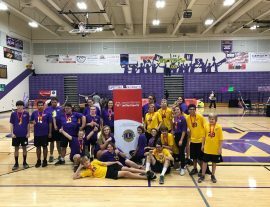 In July 2017, the Badminton World Federation hosted a Shuttle Time Coaches’ Workshop in Arizona for Special Olympics Arizona (SOAZ) and the Arizona Interscholastic Association (AIA) to launch Unified Badminton in Arizona high schools as the USA pilot Unified Badminton program. 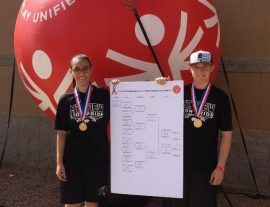 The Workshop provided training and resources to several high school Unified Sports coaches on the BWF’s Shuttle Time program. 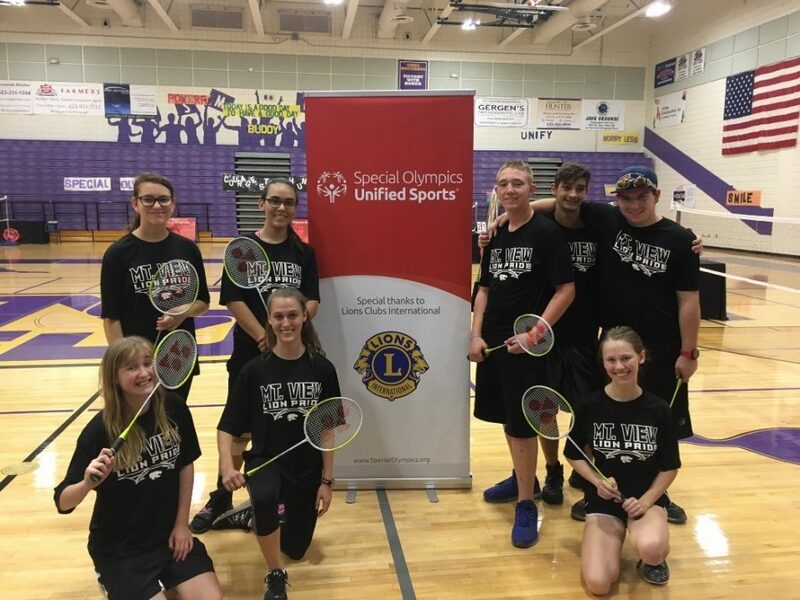 With support from a grant from Lion’s Club International, Special Olympics Unified Badminton was launched as a sanctioned high school sport in fall 2017, with approximately 60 athletes and unified partners from 6 schools across the state participating in the inaugural season. 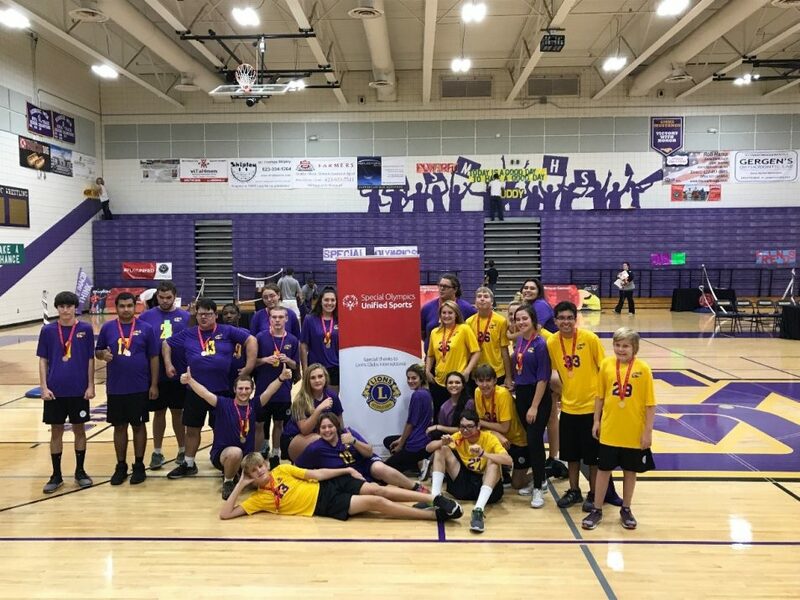 At the 2017 AIA State Badminton Championship, 24 Unified Doubles teams (48 players) competed in the first Unified Division held at a state-level Badminton tournament. 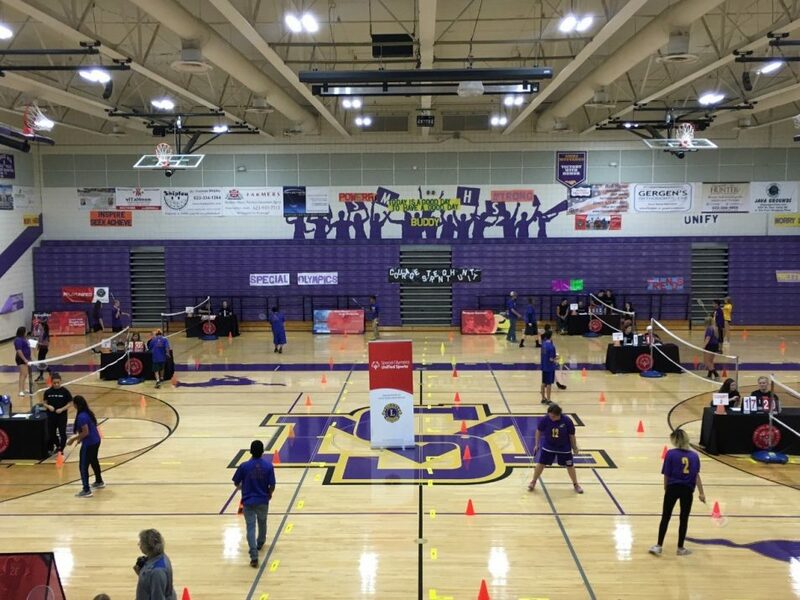 As a result, SOAZ and the AIA have successfully expanded Unified Badminton in Arizona high schools through the implementation of BWF’s Shuttle Time training program, which is being sustained through the support of local resources. 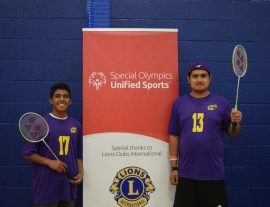 Shuttle Time offers school teachers access to free resources, training and equipment, which support the teaching of enjoyable, safe and inclusive badminton activities to children aged 5-15 years old. Shuttle Time lessons are designed to provide children with a positive image of badminton through many opportunities to have fun, engage with others and experience success. 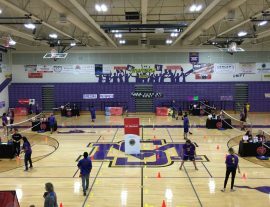 SOAZ had six schools participate during the inaugural (fall 2017) season. They anticipate this number will increase to approximately 20-25 schools next year based on the feedback received since the fall 2017 season ended. 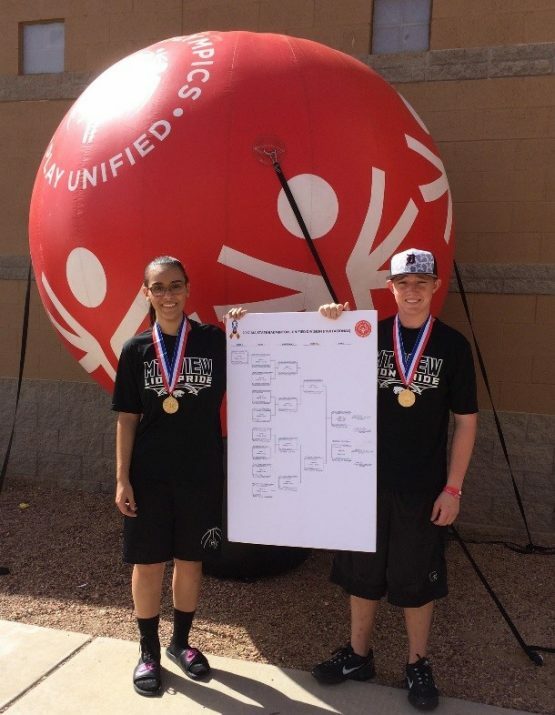 Two of the high schools districts SOAZ worked closely with that were unable to implement last fall have already started laying the groundwork to launch Unified Badminton next year. 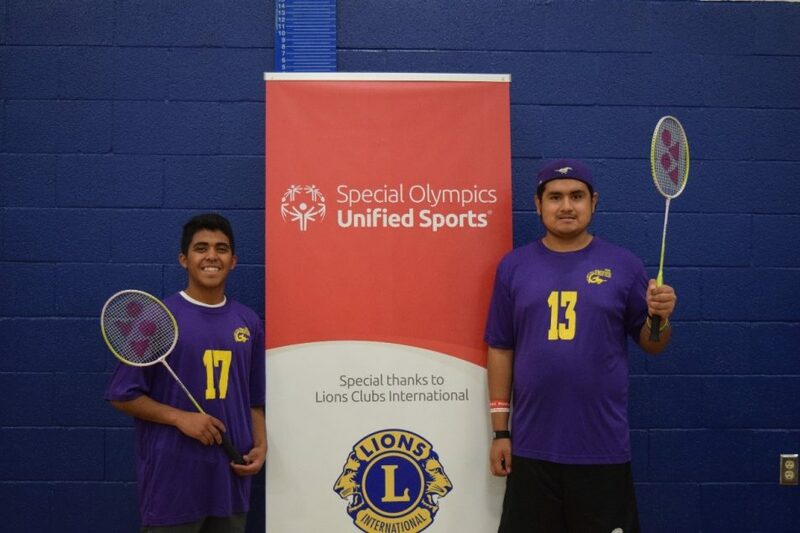 There is definitely a lot of momentum surrounding Unified Badminton as a lot of schools are super excited! !